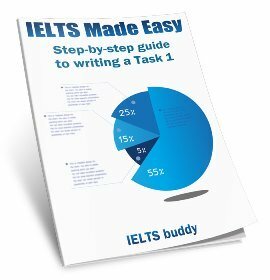 This is an IELTS Paying Taxes Essay. In nearly all countries people have to pay some kind of taxes. In this essay you have to decide whether you agree or disagree with the opinion that everyone should be able to keep their money rather than paying money to the government. Some people believe that they should be able to keep all the money they earn, and should not have to pay tax to the state. So you should brainstorm some ideas around those two questions before you start to write. And of course it is very important to make sure you are very clear what your opinion is. Now take a look at the paying taxes essay model answer. People work hard and earn money which ideally they would like to retain for themselves. However, a significant portion of this usually has to be given to the state. In my view, it is right that people pay their fair share of taxes. Money is everything in today’s livelihoods. This is because money is used to buy all the necessities such as food, water, and shelter. Money is also used to help a family’s children in the form of school fees and other activities. In addition to this, people do not only need money to cater for their necessities, but also for future investments. The more that people have to invest, the more they believe they can accumulate in the long term. As a result, many are reluctant to lose some of their income through the deduction of tax. Nevertheless, citizens should be obliged to pay taxes to the government for a number of reasons. They should accept that the taxes they pay help the government offer them the public services all over the country. These public services are things such as the construction of roads, bridges, public hospitals, parks and other public services. The same tax money helps the country’s economy to be stable. Through taxes, the government can pay off its debts. In short, tax money is a way of ensuring that people have comfortable livelihoods. In conclusion, even though many people think that they should not pay taxes, that money is useful to the stability of any country. Therefore, people should not avoid paying taxes as it may affect the country’s economy and services that it provides. 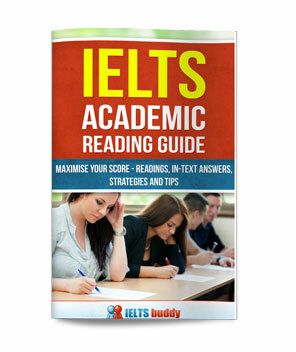 The question is fully addressed so the essay would get a good score for task response. The first body paragraph explains the reasons why people may not want to pay tax and the second body paragraph explains why it is important to pay. Reasons and examples are given to support the ideas. The writer’s opinion is also very clear. It is presented in the thesis statement and repeated in the conclusion. It is explained in body paragraph two. The paying taxes essay is well organized. 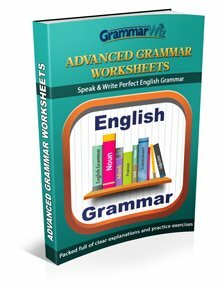 Each of the main points is explained in a separate paragraph and a logical argument is presented to support the writer’s opinion. Cohesion is also maintained by good uses of linking words to join the ideas and paragraphs. There is some good use of vocabulary and collocations and spelling and word forms are correct. People work hard and earn money which ideally they would like to…. people do not only need money to cater for their necessities, but also for future investments. 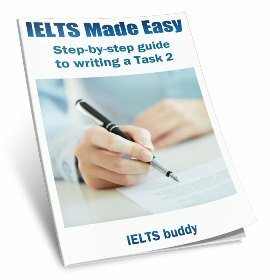 Do you need more help to write a great essay for IELTS?